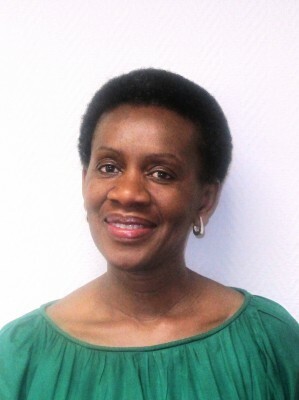 Intervate, specialist provider of Enterprise Information Management solutions and Microsoft Gold Certified Partner continues its industry growth with the appointment of Zanele Kanjere as a non-executive director of the board. Intervate is primarily focused on the development and implementation of Enterprise Information Management solutions within the key competency areas of Intranets and Portals, Social Platforms and Collaboration, Enterprise Search, Compliancy and Records Management, Imaging and Capture and Web Content Management. Each of these solution offerings are central to the aim of delivering improved productivity and collaboration for clients. Zanele comments: “I am really excited to be part of Intervate’s diverse set of talent and working with my co-directors in a highly collaborative environment. I am passionate about Intervate’s solutions and see great opportunities to grow the company further. I have an in-depth knowledge of what Intervate customers require through my past relationship with them and look forward to assisting the business in its continued growth”. 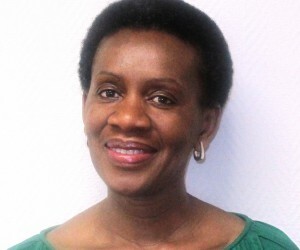 Zanele holds a BSc Honours Computer Science from the University of Westminster, London (1992), and completed a Strategic Marketing Program at Manchester University Business School (1997). Zanele started her IT career as a Management Consultant with Andersen Consulting (Accenture), where her primary focus was systems analysis and development and project management. Preceding Zanele’s appointment at Intervate, she spent 12 years at Microsoft responsible for various customer and partner relationships.